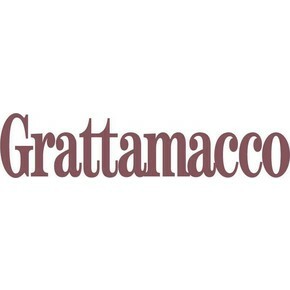 This wine, produced by Grattamacco winery, has the denomination Bolgheri Rosso Superiore DOC. 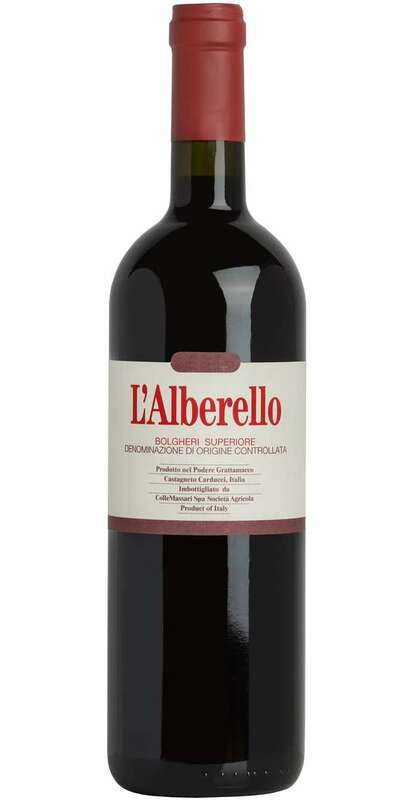 It is a blend composed by 70% Cabernet Sauvignon, 25% Cabernet Franc and 5% Petit Verdot. 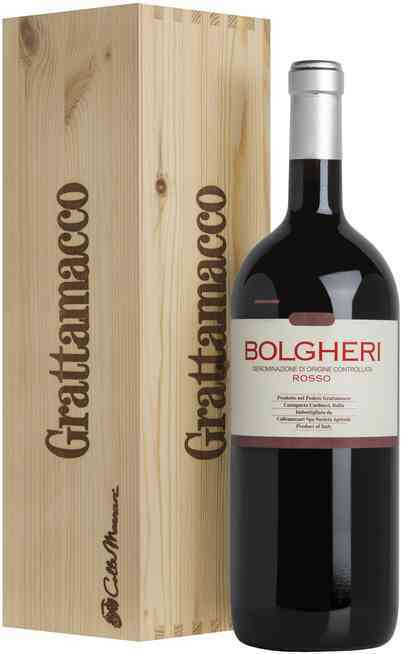 It represents the pure expression of the territory of Bolgheri. 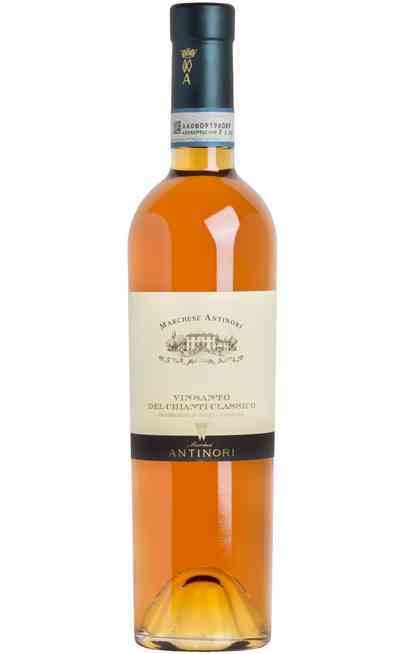 Its vineyard covers 2 hectares and it is cultivated following the biological rules. 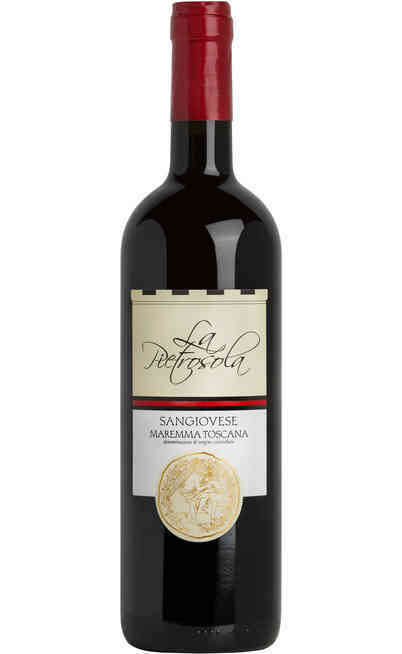 The head-trained vines composed a structure that is called, in the local dialect, “settonce”. This means that each single stump is equidistant respect the others that surround him. The soils here are composed by clay and limestone. The head-training next to a strict thinning of the bunches leads to a maximum production of 1kg grapes per stump. Every operation is done manually (harvest included). The wine-making starts with the alcoholic fermentation, managed in snub containers made of wood (opened), while the malolactic one is developed in barrique, where the wine ages for 18 months. 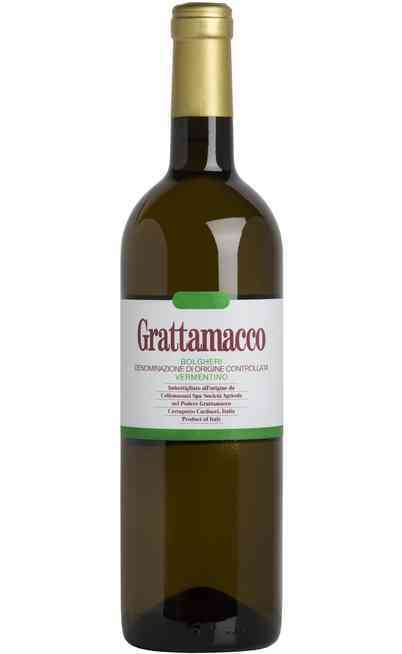 At least 12 months maturation in the bottle. Dark ruby red colour. 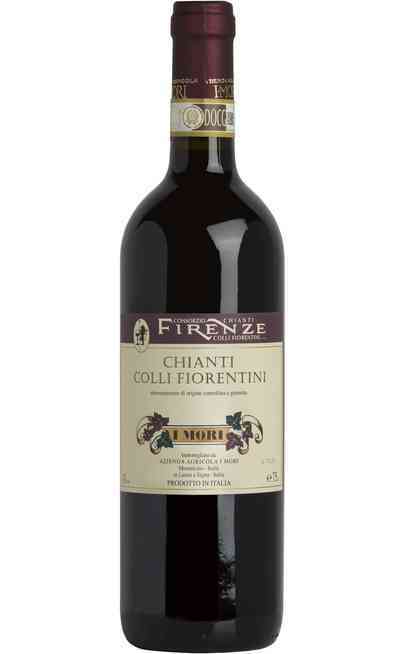 Its perfume recalls little red fruits, accompained by defined balsamic hints and spicy sensations that recall liquorice. 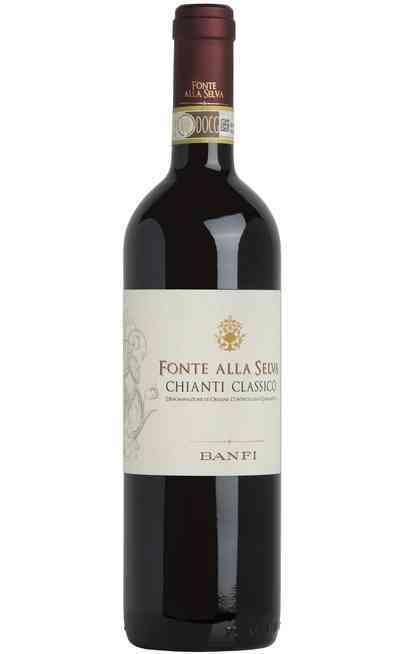 The taste is characterized by structure and harmony. 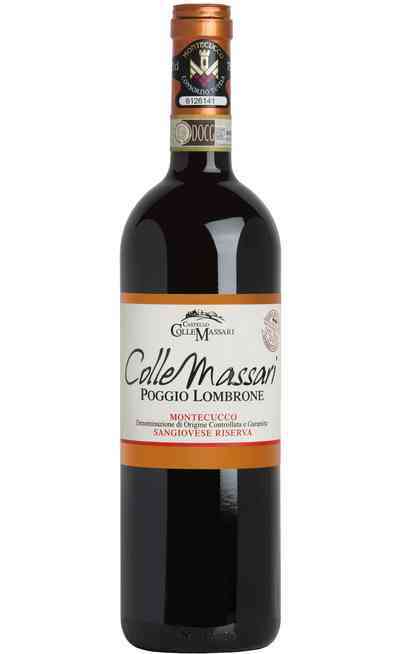 The soft tannins are perfectly balanced by sourness, to propduce a great final dominated by balsamic hints. Perfect with every type of preparation. 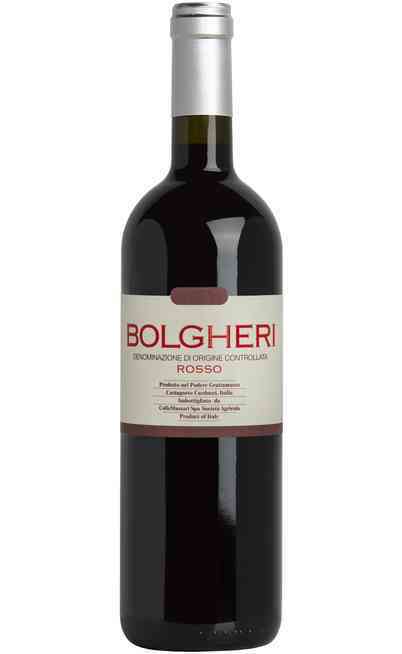 Excellent with game and local preparation like boar, braised red meat or medium aged cheeses. It has to be served at 16-18°C in a wide wine glass that guarantees a good oxygenation. It reaches an alcoholic strength of 14% Vol.